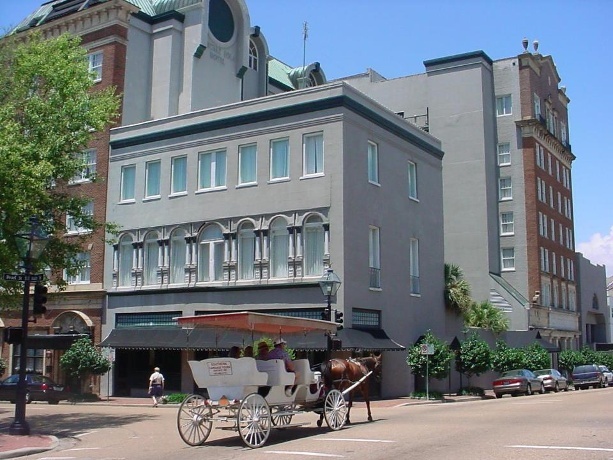 NRE2, LP is a nine investor project responsible for the rehabilitation and conversion of the historic Eola Hotel in downtown Natchez, Mississippi, which is also home to Magnolia Bluffs Casino. 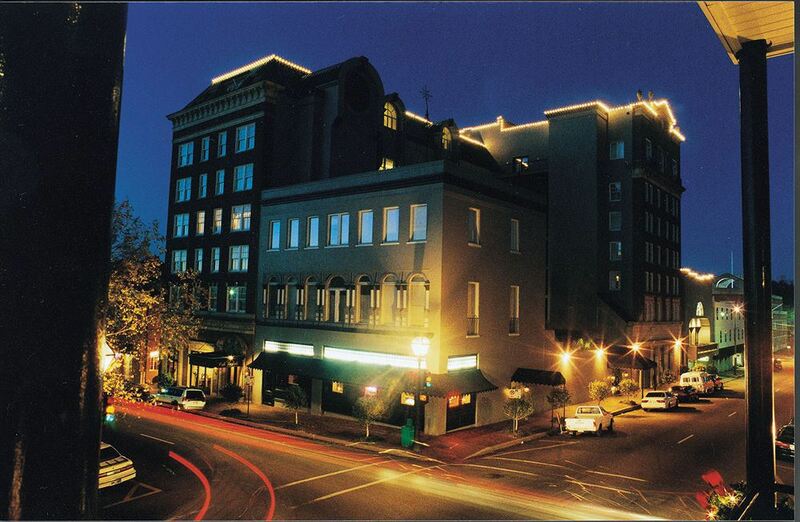 The hotel, which is listed on the National Register of Historic Places, is older and needs to be modernized – while the lobby and common areas of the hotel are beautiful and historic, guests today prefer larger rooms than the hotel currently offers, so building needs to be updated to keep pace with current tastes and trends. Upon completion, it will feature hotel rooms, event space, and two floors are being converted to senior living units. Red Leaf Development is the general partner of this development and NRE2, LP is the only equity-holder in it. The development is financed by a bank’s construction loan, historic tax credits proceeds, developer equity, and EB-5 investors funds. Investors filed I-526 petitions in 2013 and USCIS approvals began arriving in November 2014.